Value add opportunity! 14 unit apartment complex. 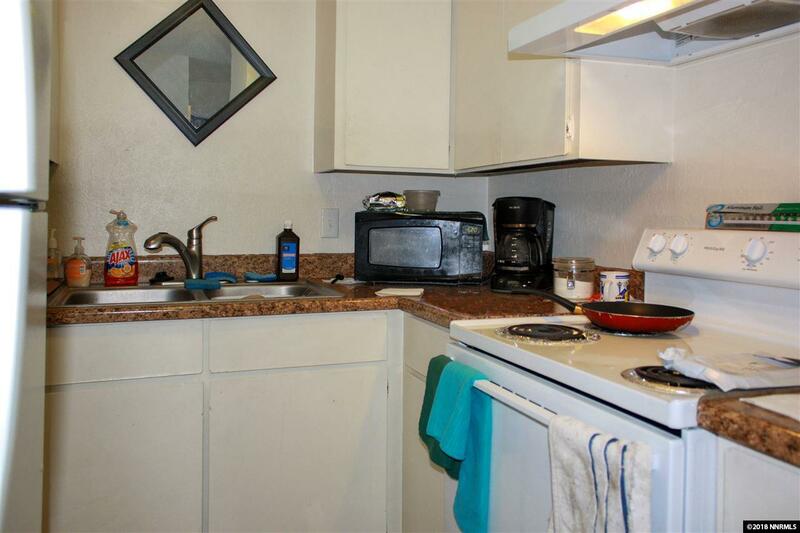 10 one bedroom units and 4 two bedroom units. 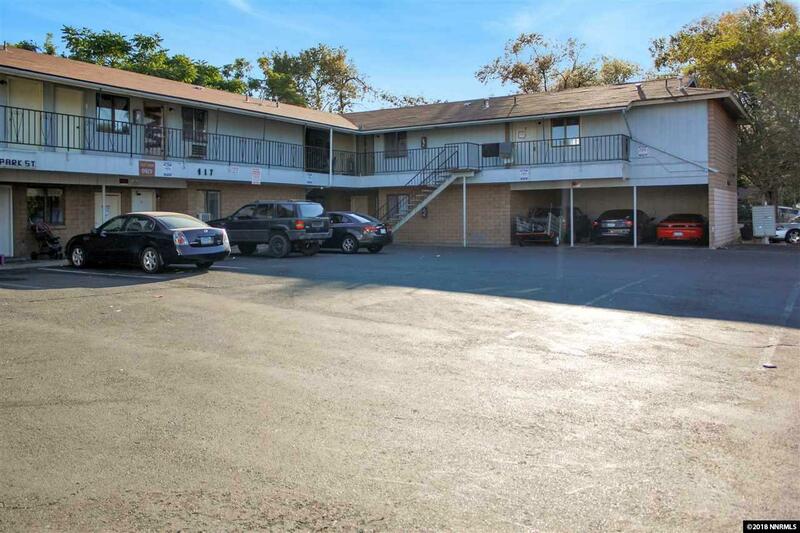 Ten units have been updated recently and the parking area recently underwent new paving. 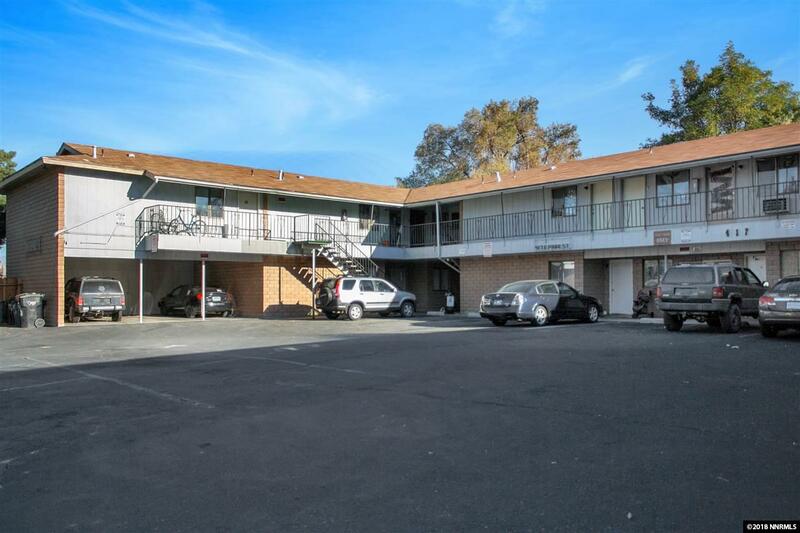 The property offers carports, uncovered parking and street parking. Tenant pays electricity which covers heat, water heater and cooling unit. 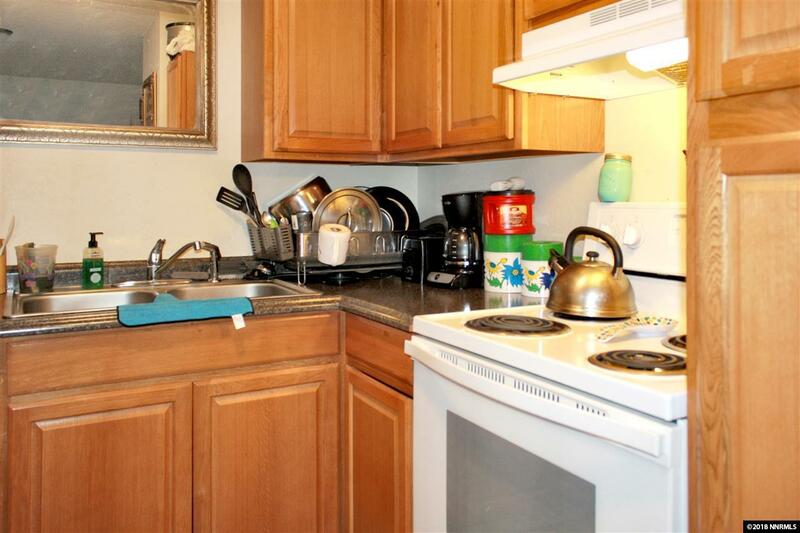 Owner pays water, sewer, trash, gas for laundry unit, and electricity for exterior lighting. Property offers room for improvements and upside on rents. Listing provided courtesy of Brick & Mortar Properties Llc.